Under the inspirational teaching of Claude Flight, Sybil Andrews (1898-1992) found her artistic voice in the form of the linocut - a medium demanding directness and dynamism. Tracing her artistic journey through rural Suffolk, inter-war London and finally provincial Canada, this important publication provides a comprehensive overview of the life and work of a key figure in British art history. Andrews' ambition 'to eliminate non-essentials to learn that great lesson of balance' translated into pared-down images which used colour to express, rather than depict, detail. The prevalent themes in her work - sport, urban life, manual work and religion - chime with Flight's aim to create 'an art of the people...an art expressed in terms of unity, simplicity and of harmony' and reflect Andrews' own interest in shared experiences. The resulting imagery - vital and eye-catching - is now beginning to receive the critical appreciation it deserves. 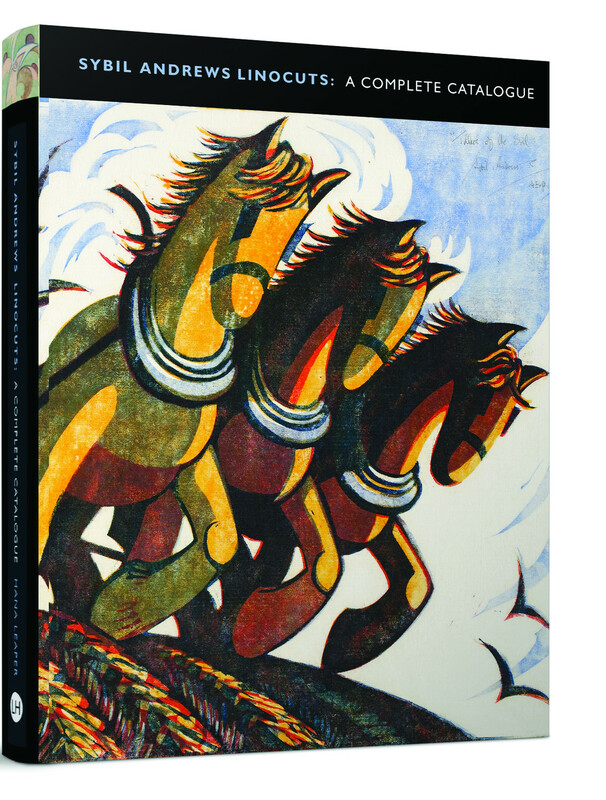 This beautifully presented publication features a complete catalogue of Andrews' linocuts, alongside a substantial essay contextualising Andrews' oeuvre and analysing the linocuts in detail. It will appeal to the many collectors and admirers of Andrews' work as well as those with a broader interest in the art of the period.